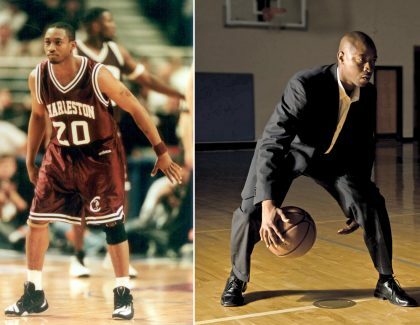 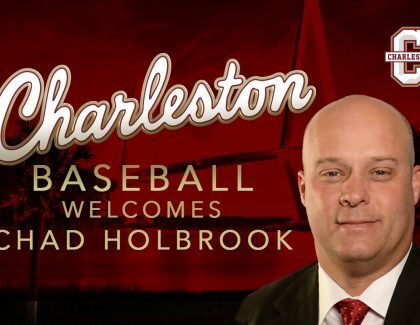 Before he gets started as CofC's next baseball coach, Chad Holbrook sat down with The College Today to chat about baseball, CofC and his hidden hobbie..
Former Cougars point guard and elementary education major Jermel President ’03 established the DAE Foundation to educate and train student-athlet..
A group of College of Charleston students, alumni and faculty will participate in a national effort through NASA to live stream the upcoming solar ecl.. 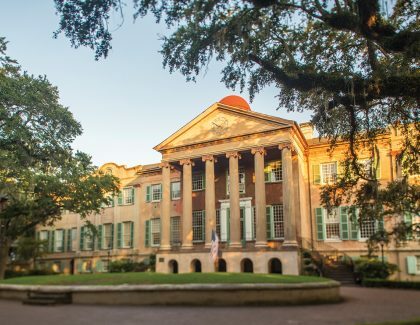 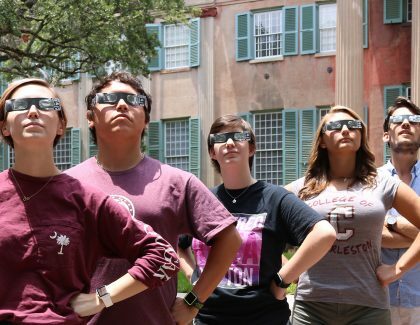 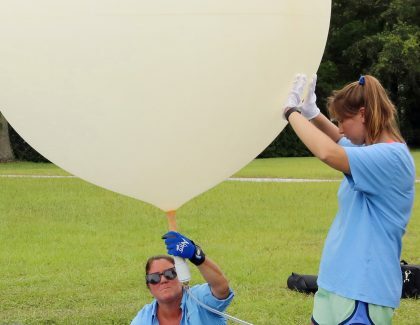 The College of Charleston will be providing custom-designed eclipse glasses to students, faculty and staff in preparation for the total solar eclipse ..
Everyone who visits the College of Charleston campus can see it's a beautiful place. 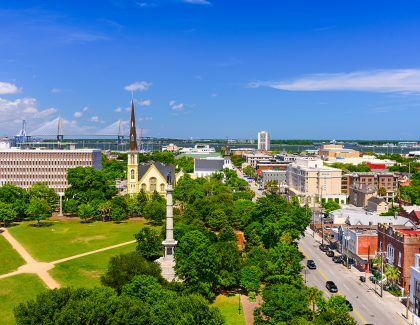 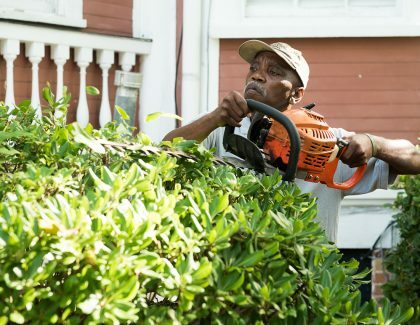 What they don't see is all the work that goes into making it look..
Charleston was just named the best city in the United States by Travel + Leisure readers. ..